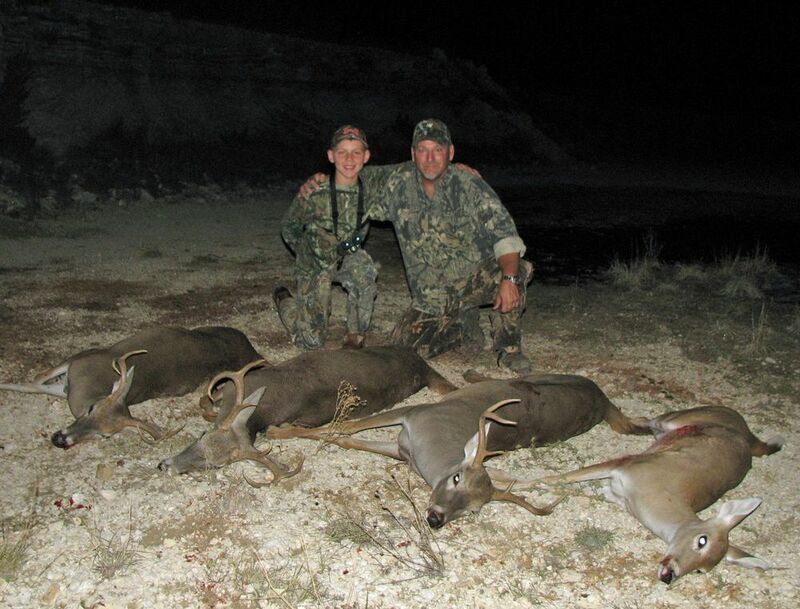 Every fall/winter, AIYM has hosted a number of kid hunts including a large group of fathers, sons, and volunteer dads from Hobbs, NM. 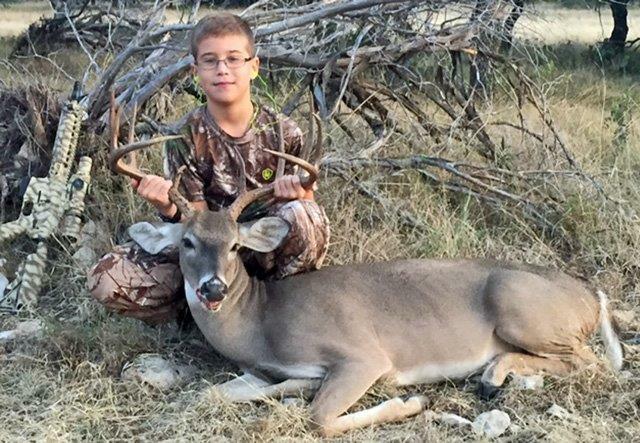 These kids helped Texas Parks & Wildlife Biologists and local ranchers with their conservation programs by harvesting surplus whitetail doe and cull bucks. All of the meat, several thousand pounds worth each year, is ground into hamburger and shipped to orphanages, such as Rancho 3m, in Mexico. Through the relationships built during these hunts and the sharing of faith many of these kids have come to faith in Jesus Christ! Successful youth hunt - Congrats Reese & Raegan! Great hunt this past weekend. Paxton shot his very first buck and Olivia shot her biggest buck to date, as well as accepted Jesus as her savior. Hallelujah! 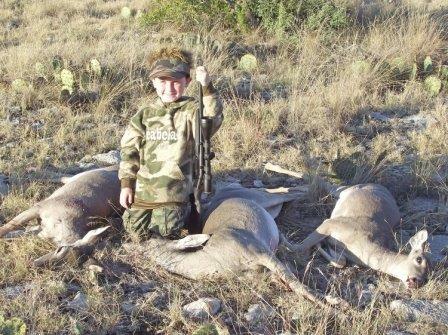 1,000 pounds of venison was recently donated to Rancho 3M orphanage in Mexico! 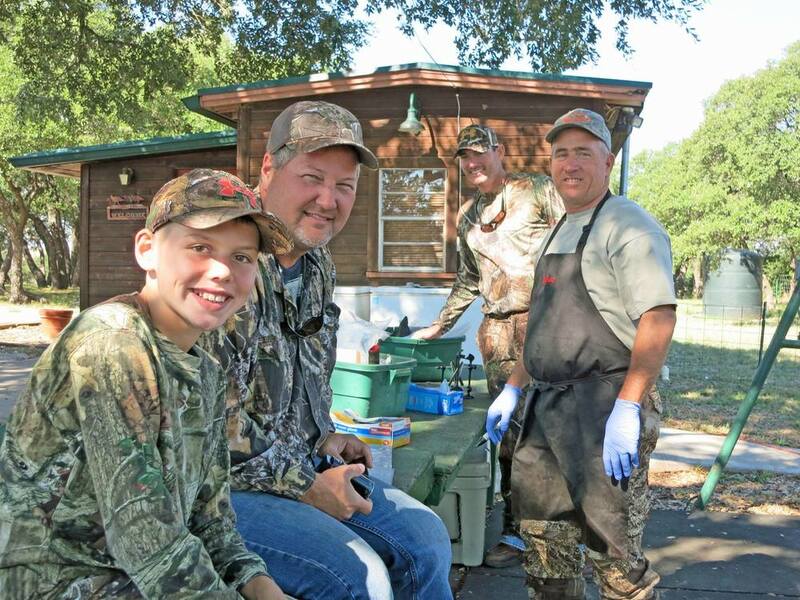 A big thank you goes out to all those that have recently hunted with us and so graciously donated a portion of their deer meat to this orphanage. 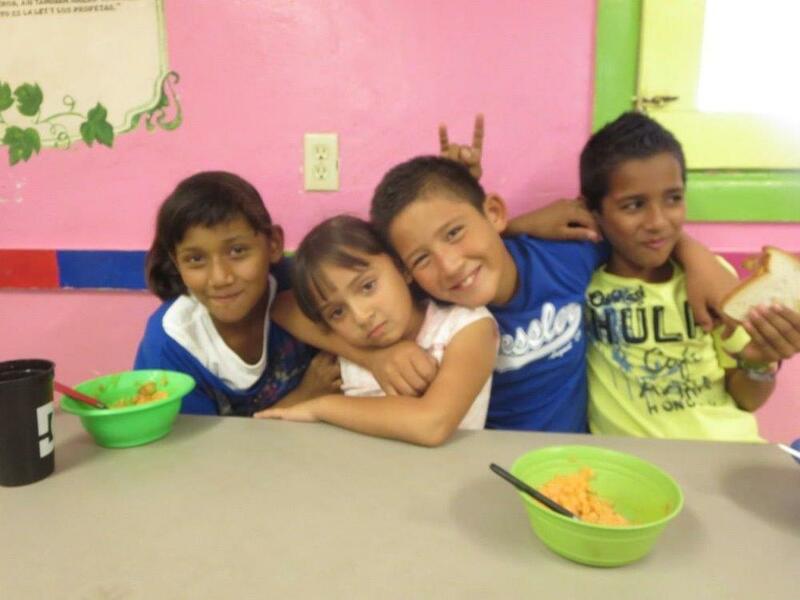 This is our "Kids Feeding Kids" mission project and we would also like to thank William & Rachel for delivering the meat to the border. We had a group from Florida, Taylor Memorial Baptist Church in Hobbs, NM, as well as several other groups take part in this much needed and appreciated ministry. Thank you and God Bless each of you. 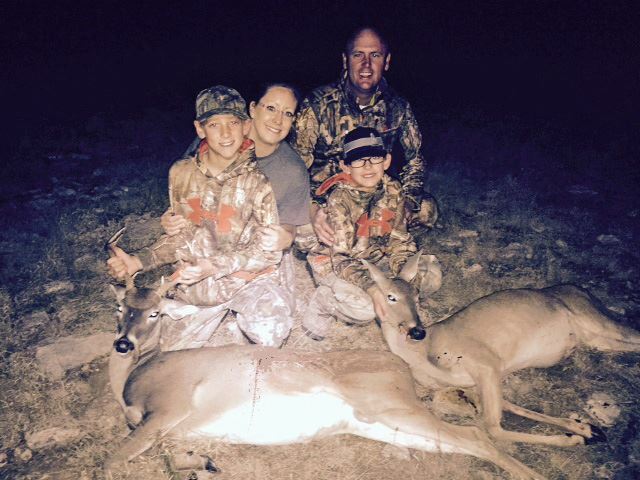 Eleven year old twins, Cutter & Cuyler, bagged their first deer and more importantly, made decisions for Christ!